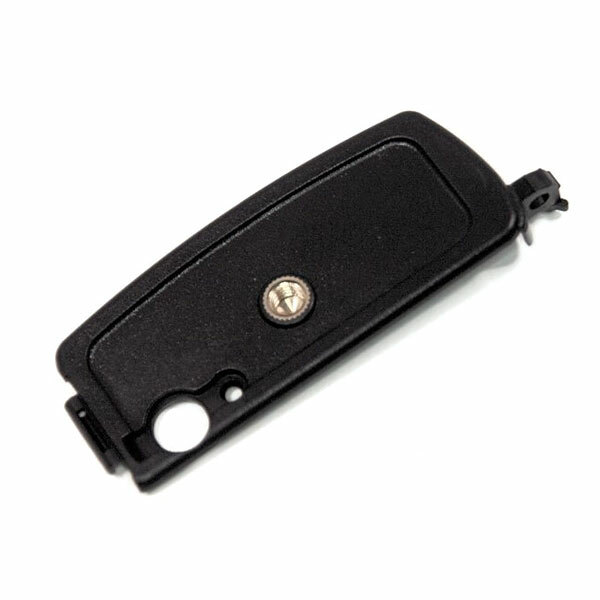 This is the door at the base of the 5000 series cameras, so fits the 5210, 5310 and 5610 models. You can buy this part with or without the small silver hinge pin as you may still have this piece from your previous base door. Excellent product – very good, prompt service from Pakatak.